but are no longer here in physical being. 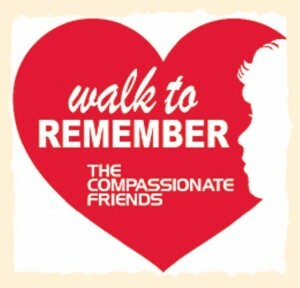 2011 WALK TO REMEMBER VIDEO~ now available on youtube! Thank you Sue Muldoon Images! REGISTRATION PRE-REGISTRATION CLOSES Friday July 13 at MIDNIGHT! THE BUTTERFLY RELEASE and PLACING INDIVIDUAL ORDERS Individual Butterfly orders CLOSED Thursday July 12. Thank you for your orders!